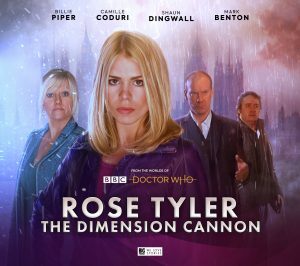 Billie Piper reprises role as Doctor Who’s Rose Tyler! 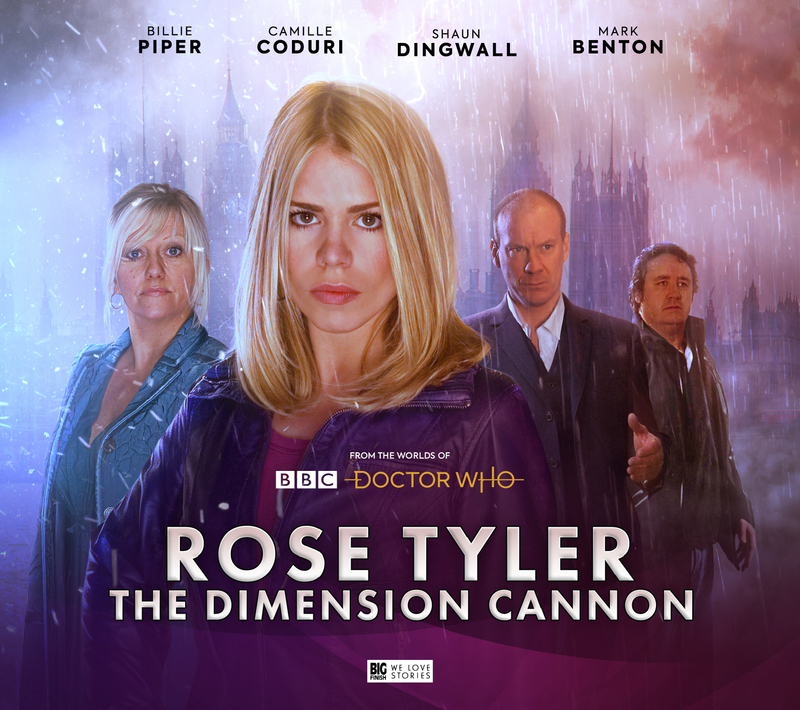 ‘I approached Russell T Davies with the idea of Big Finish making a Rose Tyler spin-off,’ says producer David Richardson. ‘He was very enthusiastic – as always – and suggested we followed Rose’s journey that ultimately leads to her finding the Doctor in The Stolen Earth. I found the proposal irresistible, and instantly script editor Matt Fitton and I were throwing around ideas. There is a whole multiverse of possibilities. Russell suggested including Jackie and Pete, and embraced my idea of including a parallel universe version of Clive – who of course was killed off in the TV series (in the 2005 episode Rose). The series has its own distinct tone. Focusing on the era of Russell T Davies, there are no alien threats or villains to defeat. Instead these amazing stories capture and showcase the beautifully rich human characters of Doctor Who. ..